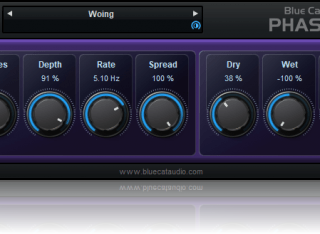 You can also control the phase of the signal in the wet and feedback paths, which extends the possibilities of the original model. 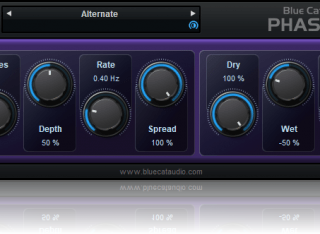 On the stereo version, the additional "spread" control lets you obtain deep stereo widening phasing effects as well. Denormal issue fixed (used 50% cpu when feeding with silence, and using 32 stages and feedback). GUI improvement: now support non-standard DPI settings.